Enjoy a complimentary lunch while you get the inside scoop on the current landscape and future opportunities in the evolving field of health and wellness coaching. Take home specific strategies and a recipe for success to elevate your professional work. 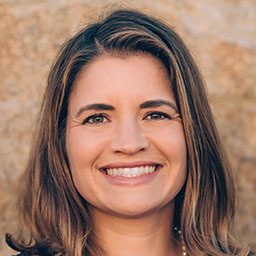 Dr. Jessica Matthews, DBH, MS, is an assistant professor and program director at Point Loma Nazarene University where she developed and directs the online Master of Kinesiology in Integrative Wellness program. 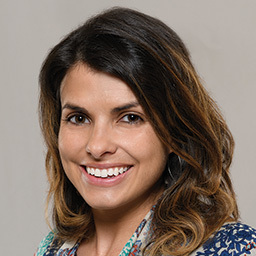 One of the first national board-certified health and wellness coaches in the country, Dr. Matthews serves as the director of integrative health coaching within the UC San Diego Centers for Integrative Health, leading the design and implementation of behavioral interventions within clinical lifestyle medicine research studies. Join Dr. Muth for this complimentary lunch seminar that will outline how health coaches and health professionals are uniquely positioned to fill a critical need in delivering diabetes prevention programs. Natalie Digate Muth is a board-certified pediatrician and obesity medicine physician, registered dietitian and health coach. She practices general pediatrics with a focus on healthy family routines, nutrition, physical activity and behavior change in North County, San Diego. She also serves as the senior adviser for healthcare solutions at the American Council on Exercise. Natalie is the author of five books and is committed to helping every child and family thrive. She is a strong advocate for systems and communities that support prevention and wellness across the lifespan, beginning at 9 months of age.